I have been using pre-workout drinks before runs and cross training for almost a decade now. They are usually filled with artificial flavors and ingredients that sometimes don’t agree with your body. One of the first products that I was using was called Superpump250, but we used to call it “Superdump” because it was almost guaranteed that within 15 minutes, you would end up in the bathroom. I believe it is because of the high levels of magnesium, but I could be wrong. I’m sorry for putting that image in your head, but I promise there is a reason for sharing that with you. 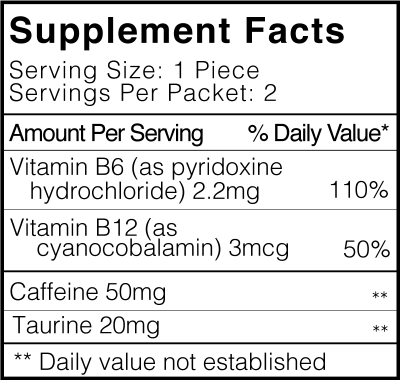 There are a lot of supplements out there, some are all natural, some are not. 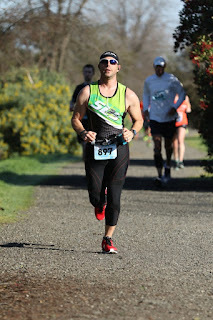 I recently ran the American River 50 Mile Endurance Run. It was my first real trail ultra of that distance and because of my Plantar Fasciitis, I had to reduce my training before the race. I went into the race undertrained and the weather did not help the situation. My energy level was great until I reached mile 25 where it started to dip. The reality is that caffeine could have helped me, so a few aid stations later I drank half of a Red Bull. While I did get a boost of energy that really helped me, the extra ingredients and liquid made for a little sloshing in my stomach. Later in the race, I popped some Run Gum into my mouth around mile 41 and got a boost of energy without all of the extra junk that they throw into energy drinks. It was great to have the energy without the sloshing stomach. Run Gum was developed by Nick Symmonds and his Coach, Sam Lapray. Nick won 7 Division III NCAA Titles and 6 USATF Outdoor National Titles while he was studding at Willamette University in Oregon. Nick also made the Beijing (2008) and London (2012) Olympic teams. Nick studied Biochemistry in college and used this background and experience in training to figure out what chemicals the human body needed to perform at its best. What Nick and Sam found out is that most methods of delivering stimulants to the body required drinking large quantities of liquids. In order to achieve optimal performance, they needed to eliminate water, acid, and slow down absorption. During a track workout, they came up with the idea of using gum as a delivery vehicle for the caffeine. Run Gum has caffeine, b-vitamins, and taurine. With Run Gum, the stimulants absorb 5 times faster than if you were taking in a liquid form. It will give you energy fast, without bloating that can often happen with drinking energy drinks. Run Gum is sugar-free and has zero calories. Each pack of Run Gum contains two pieces of gum. Each piece of gum consists of 50mg of caffeine (roughly half a cup of coffee). It is recommended that you take one piece for moderate energy or two pieces for maximum energy. I consume caffeine on a regular basis and had no issues with taking two pieces of the gum. If you are sensitive to caffeine, you could always take half of a piece of gum at first. Run Gum comes in Cinnamon, Fruit, and Mint flavors. They even have a Kickstarter for an Extra Strength Run Gum that has double the amount of caffeine. Check it out if you have a chance. I have tested Run Gum during runs and even during the day when I am exhausted. Most of my long training runs are at 3:30AM, meaning I am waking up at 3:00AM. I usually get really tired around 6:00PM and Run Gum has really helped me stay awake to spend time with my wife after the kids go to bed. It is the one time of the day that we get some peace and quiet, so giving up that quality time with her is not an option. I will say that it does have little different consistency than regular gum. It really isn’t too much different, but just something to know. The taste is good with all three varieties, but the fruit is my favorite. 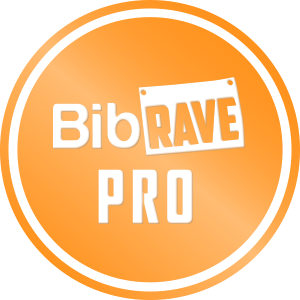 Q: What do you feel is your biggest accomplishment both in your running career as well as outside of running and why? A: My biggest accomplishment in running, in my opinion, was running a personal best at the 2012 Olympic Finals. I didn't win a medal there (finished 5th), but I was able to perform my best at the highest level of competition. That's all you can really ask of yourself as an athlete. Off the track, I am extremely proud of Run Gum. It takes a lot to bring a new product to market and Sam Lapray (my coach and business partner) and I were able to do so during the peak of my pro running career. That was back in 2014. Since then we have been able to fuel and inspire millions of people! Q: What was your primary reason for developing Run Gum? A: I used to drink a lot of energy drinks. I loved the way they made me feel from an energy standpoint, but they really hurt my stomach. All that carbonated water, sugar, calories, etc. I didn't want any of it, I just wanted the stimulants. So, I dehydrated an energy drink, took the stimulants out of it and infused them into a piece of chewing gum. The chewing gum delivers the stimulants to the lining of the mouth which offers much faster absorption times. Try it for yourself, if really wakes you up quickly! Q: Where do you see Run Gum going in the next year, 5 years, and beyond? A: We are growing so fast it's hard to say. We just launched nationwide with Vitamin Shoppe and will be announcing another major retailer this summer. 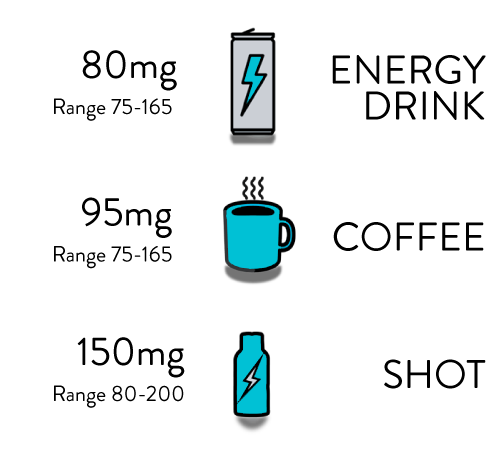 Run Gum competes directly with energy drinks and energy shots, so really we fit in almost any grocery or convenience store. In the near future you will see Run Gum at every checkout stand in America. Q: What is your next big goals, both in sports and in your personal life? A: I think most of my athletic goals for the next few years will be more mountain focused. In terms of my personal life I'd like to continue growing Run Gum and one day start a family. Q: What things do you do that make you the happiest (where do you find your happy place)? A: Being active outdoors! I honestly love anything that gets me outside: hunting, fishing, surfing, hiking, fishing, running, biking, you name it. Q: Who is the most inspiring person (dead or alive) to you and why? A: My business partner (and former coach) Sam Lapray inspires me. He works so hard and deserves all the success that has come his way. I've known him for nearly two decades and during that time he has been coach, business partner, mentor, and best friend to me. Q: If you could give a new runner one piece of advice, what would it be? A: Don't take everything so darn seriously! Runners are some of the most neurotic people I have ever met. I say that having been one myself. I started running best when I didn't worry about everything so much. It's ok to have a cheeseburger, its ok to have dessert every day, its ok to drink a beer. Q: What do you think the key to running longevity is? A: Having fun! Running should be something you look forward to each day. My morning run is one of my favorite parts of each day. Q: Do you have any pieces of running gear that make a huge difference in your running (favorite shoes, clothes, watch, etc.)? A: To be honest, no. One of the things I love most about running is that it requires very little gear. I do start every workout with a pack of Run Gum! The thing I really love about Run Gum is the simplicity of it. You can just take it before your workout or throw it in your pocket for a mid-activity pick-me-up. The amount of caffeine is perfect for most people and you can pick your serving sizes with one piece or two. You can get Run Gum in 12-packs for $22.49 on their website or at a location near you (click here for locations) including REI, The Vitamin Shoppe, and local run stores. Nick is working on making Run Gum available elsewhere as well. It is a great product and has helped me out, both during my activities and during my daily life. 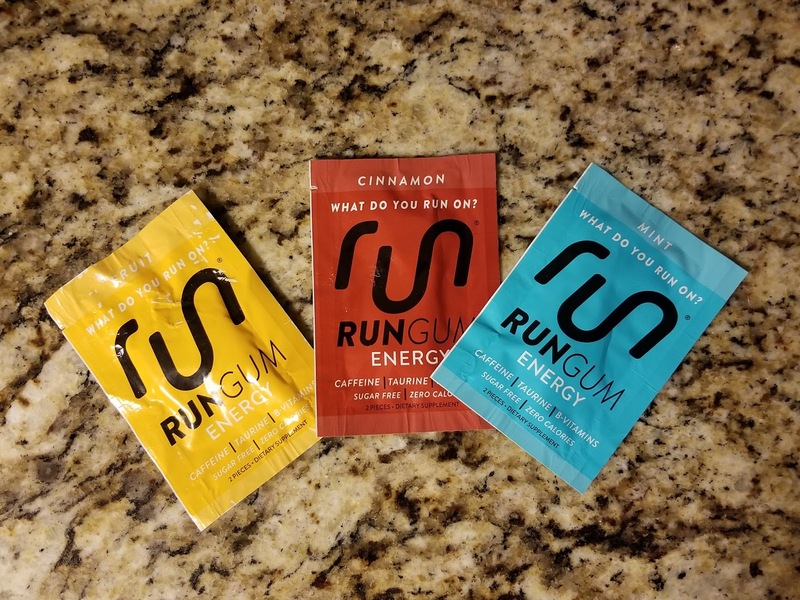 Have you tried Run Gum yet? I would love to hear what you think. I am thrilled to have a chance to work with Nick Symmonds on the Q&A and hope you like it. He is a really cool guy and I loved learning more about him.